PERPIGNAN, September 4, 2018 – Reuters, the world’s largest international multimedia news provider, today announced the return of its photojournalism grant program, which seeks to recruit and develop a diverse new generation of young photojournalists. Following the success of last year’s grant program, which saw eight recipients from across four continents selected from hundreds of high-quality entries, Reuters Pictures is again offering up to eight $5,000 USD grants to passionate photojournalists or students of photojournalism. The grant should be used to support photo assignments and projects that will advance the recipients’ experience, skills and ability to tell new stories. Pictures taken by recipients as part of their grant project will be distributed globally on Reuters platforms. Yannis Behrakis, Reuters photojournalist and Senior Editor, Special Projects, will advise and mentor grant recipients. Yannis is well known for his coverage of the European migrant crisis and was part of a team of Reuters Pictures photographers awarded the Pulitzer Prize for Breaking News Photography for their coverage of the crisis in 2016. You can learn more about last year’s recipients here. The photojournalism grants are being announced at the Visa pour l’Image international festival of photojournalism, taking place in Perpignan, France. Aspiring photojournalists attending the festival will be able to learn more about Reuters photojournalism and further details on the grant program by visiting the Reuters stand, located on the second floor of the Palais des Congrès. Reuters Pictures photographers and senior editors will be providing portfolio reviews for photographers seeking feedback on their work. Reuters Pictures photographer Edgard Garrido’s work will be exhibited in Hope, Despair and the Distant Promise of America, an exhibition documenting the journey by more than 1,000 Central Americans through Mexico towards the U.S. border. Reuters Pictures photographer Carlos Garcia Rawlins’s work on Venezuela will be presented during the evening screening on September 5. Carlos was the Reuters 2017 Photographer of the Year, recognizing his work covering the country’s crisis that year. 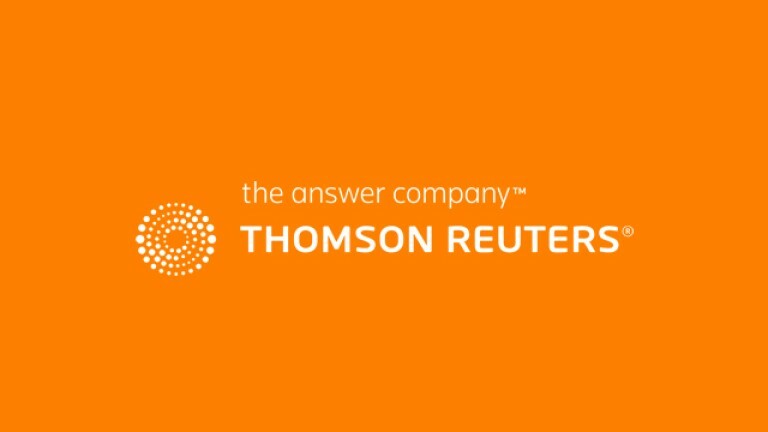 Reuters, the news and media division of Thomson Reuters, is the world’s largest international multimedia news provider reaching more than one billion people every day. Reuters provides trusted business, financial, national and international news to professionals via Thomson Reuters desktops, the world’s media organizations and directly to consumers at Reuters.com and via Reuters TV. Follow news about Reuters at @ReutersPR. Applicants must be between the ages of 18-35, and must be either studying photojournalism or working professionally in the activity. They must submit a CV and a 35-50 picture portfolio (JPEG format) of both single images and multi-image stories. Applicants must also submit a detailed cover letter explaining a project or idea to use the grant. A focused project about a subject in a community or location close to you that you can reasonably complete in a few weeks or months is advisable. Application period: September 4, 2018 to November 15, 2018. Grant period: January 1, 2019 to December 31, 2019. Successful candidates will be contacted by Yannis Behrakis. 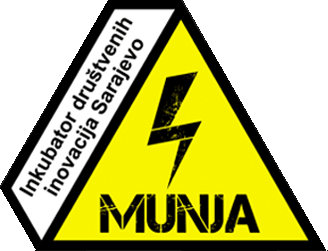 « Sarajevo Unlimited 2018: Otvoren poziv za start-upe!